Size: -- Choose Size -- 42" 50" (white) 60" 72"
Product prices and availability are accurate as of 2019-04-19 05:49:15 EDT and are subject to change. Any price and availability information displayed on http://www.amazon.com/ at the time of purchase will apply to the purchase of this product. 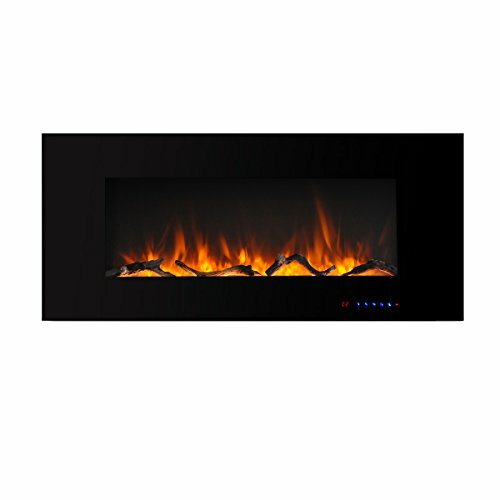 The wall-mounted fireplace produces a beautiful & realistic dancing flames just like a real fire; Full heat, half heat, or flame only for 4-season enjoyment.